Former Fugees member Wyclef Jean has quietly had himself a very strong year so far in 2017. Besides being the inspiration behind Young Thug’s award-winning music video that the Atlanta rapper didn’t even end up appearing in, he was also inducted into the New Jersey Hall of Fame, alongside names like Kelly Ripa and Connie Chung. Now, Jean has a different achievement to celebrate – the release for Carnival III: The Fall and Rise of a Refugee. This new album is his first full-length offering since 2009, when he dropped From the Hut, To the Projects. 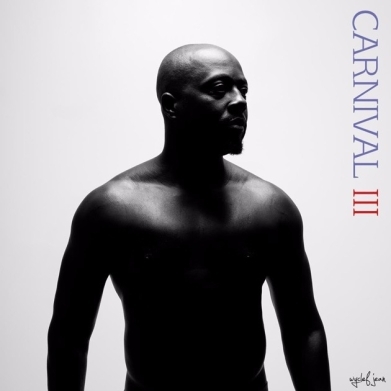 This LP is also the sequel, both in name and spirit, to 2007’s Carnival Vol. II: Memoirs of an Immigrant.